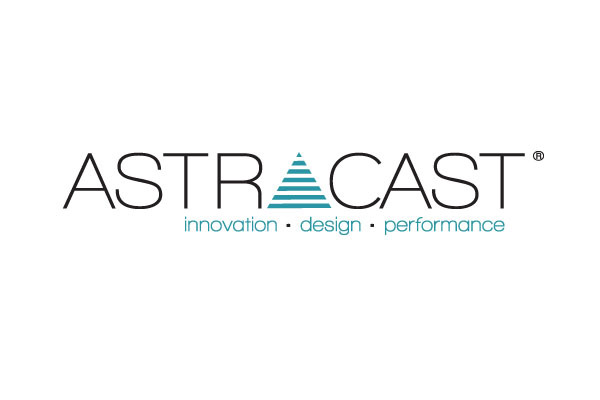 Astracast was founded in 1984 as the world’s first specialist manufacturer of coloured composite sinks. It was part of the Spring Ram Corporation’s group of companies specialising in home improvement products and based in Leeds, Yorkshire. 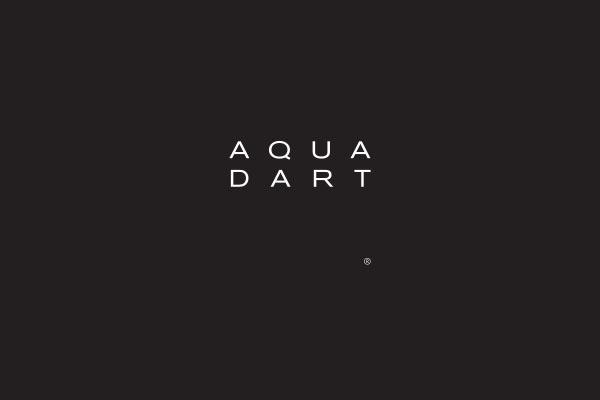 Astracast is recognised as a market leader in the manufacture of kitchen sinks, taps and accessories, manufacturing for over 29 years across all three sink materials including Stainless Steel, Composite Granite and Ceramic. 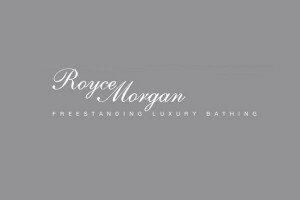 We are proud to design, develop and manufacture in the UK, creating stunning innovative designs with industry leading quality that will take pride of place in your home for many years to come. Innovation – We strive to drive the market with new and innovative manufacturing processes to develop products that not only look incredible but offer real attention to detail and always keep the end user in mind. From developing the first coloured composite sinks to a material that looks and feels like natural slate, Astracast have always been at the forefront of product innovation. Design – We believe that good design isn’t just about creating a product that looks beautiful but one that works for the user, from clever pop-up wastes that work with a simple push to hidden overflows and large spacious bowls, we design our products around their function not just their form. Performance – Our commitment to design and investment in manufacturing has been acknowledged with the award of ISO9001:2008. 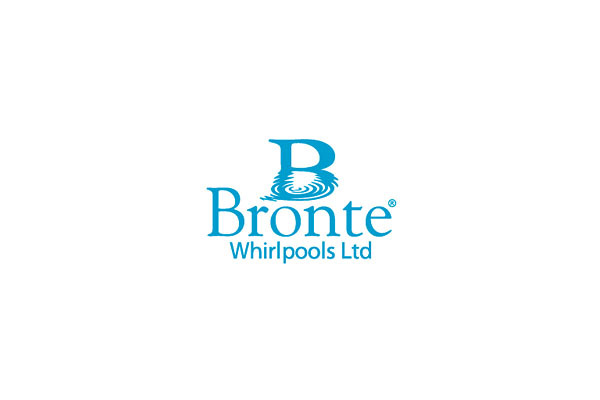 This international standard reflects high levels of design, development, manufacture and quality assurance, guaranteeing consistent high standards throughout the entire range to provide our customers with a sink that performs to their highest expectations. Astracast Guarantee – All Astracast products have a comprehensive guarantee which covers the sink against the unlikely event of any material or manufacturing defect. 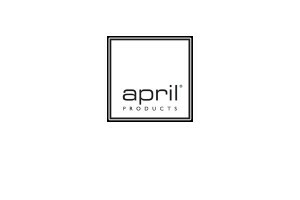 This guarantee is just one part of Astracast’s commitment to total quality, assuring you that all products will give you the highest level of performance and lasting good looks for years to come. Responsible – As a manufacturer we understand it is our responsibility to ensure that the environmental impact of each product we manufacture is as low as possible, whether it is made from natural resources, like the wood in our chopping boards or synthetic ingredients such as in the acrylic in our baths or the resin in our granite sinks. In 2012 we switched all our packaging to sustainable cardboard from certified FSC approved sources.